BIG CITY Reveal ‘Big City Life’ Double CD Album – Rockposer Dot Com! 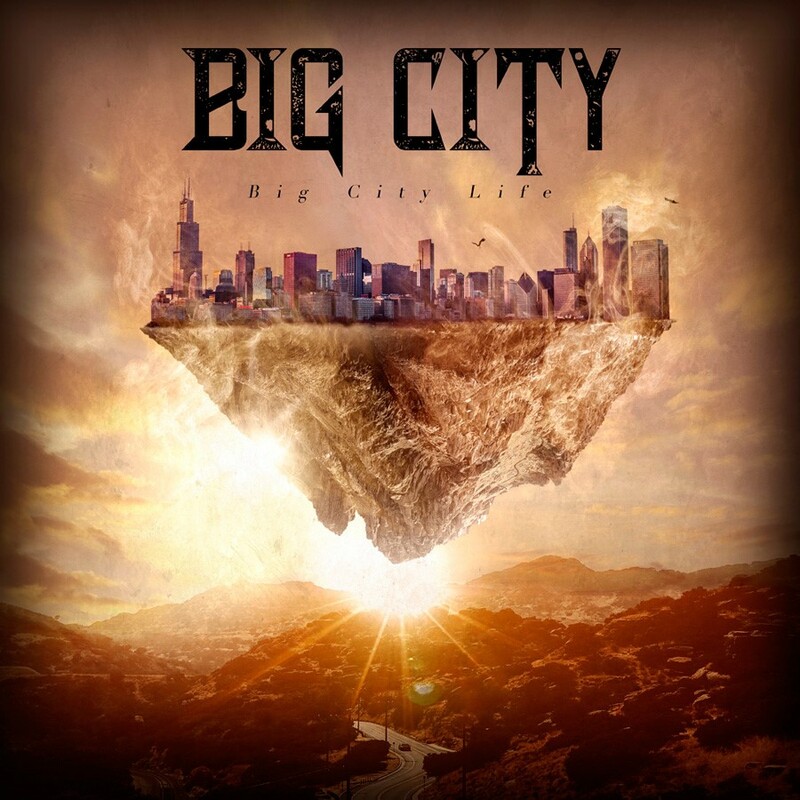 Norwegian melodic heavy rock/metal band, BIG CITY, have announced the release of their second album ‘Big City Life‘ as a double CD digipack including their 2013 debut album ‘Wintersleep‘ on June 22th, 2018 via ROAR! Rock Of Angels Records. BIG CITY features members of Scariot, Blood Red Throne, Withem, Maraton and Memoria Avenue. The reason for Big City is songwriter Daniel Olaisen and his ideas throughout the last 10 years. He wanted to put his 80’s heavy riffs in a band and find suitable people to join him. Bandmate, Frank Ørland, also played with Daniel in Scariot (1999-2005, prog/thrash/heavy band featuring Communic members) and was an obvious choice to bring to Big City. Frank Nordeng Røe (Withem, Marathon, session drummer for Circus Maximus) on drums, was found when searching on internet. The band was completed with Jan Le Brandt on vocals and Geir Inge Olsen on session bass guitar. The debut album, ‘Wintersleep‘, was recorded and released in 2013 digitally through Mayhem Music.